SC upheld relaxation in pass marks in Rajasthan TTE exams for different reserved categories. The Supreme Court in Vikas Sankhala & Ors. Vs. Vikas Kumar Agarwal & Ors, has refused to interfere with relaxation in pass marks in Teacher Eligibility Test (TET) examination in Rajasthan for different reserved categories and held that it is legal and valid in law. The bench headed by Justice AK Sikri observed that very high percentage of relaxation might amount to compromising with quality, which may not be conducive to maintaining standards of education, and asked the state government to consider this aspect and bring the relaxations within reasonable limits for future selections. Those reserved category candidates who secured pass marks on the application of relaxed standards as contained in the extant policy of the government in its communication dated March 23, 2011, to be treated as having qualified TET examination and, thus, eligible to participate in the selection undertaken by the state government. Migration from reserved category to general category shall be admissible to those reserved category candidates who secured more marks obtained by the last unreserved category candidates who are selected, subject to the condition that such reserved category candidates did not avail of any other special concession. It is clarified that concession of passing marks in TET would not be treated as concession falling in the aforesaid category. The court noted the high court observation that except for the state of Andhra Pradesh, no other state has granted such wide range of concessions as the state of Rajasthan did and observed that this needs to be looked into and needs to be reconsidered by the states inasmuch as very high percentage of relaxation may amount to compromising with quality, which may not be conducive to maintaining standards of education. “However, we are not tinkering with the extant of relaxation given in letter dated March 23, 2011, because of the reason that on that basis, two recruitment tests have been conducted and candidates, who have been selected, are now teaching for last number of years,” the bench said. Upholding the relaxation given to reserved categories, the court observed that the two constitutional goals, that of rendering quality education on the one hand and providing “equality of opportunity” to the unprivileged class on the other hand, are adequately met and rightly balanced. “When it comes to giving concession to certain reserved category candidates insofar as passing marks in TET is concerned, such a provision by itself will not affect the teaching quality. 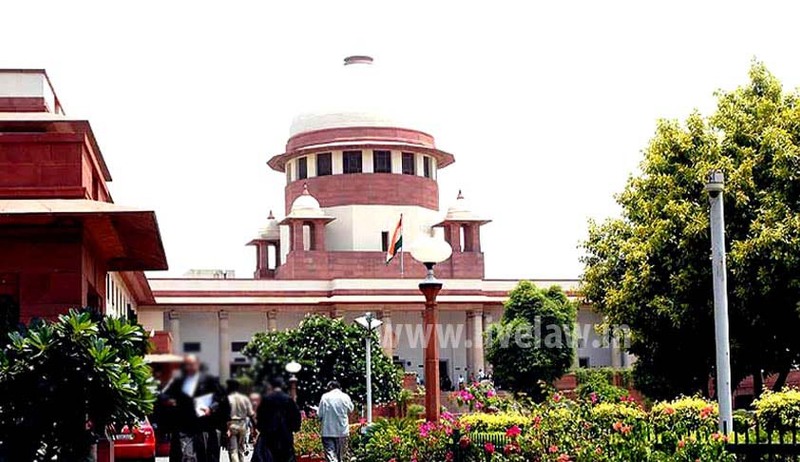 All said and done, Section 23(2) of the RTE Act itself recognises the power for relaxing the minimum qualifications required of a person to be eligible for appointment as primary teacher,” the court added.